Dictionary of Commercial Correspondence in Seven Languages. Complete in 22 weekly parts of 32 pages each. 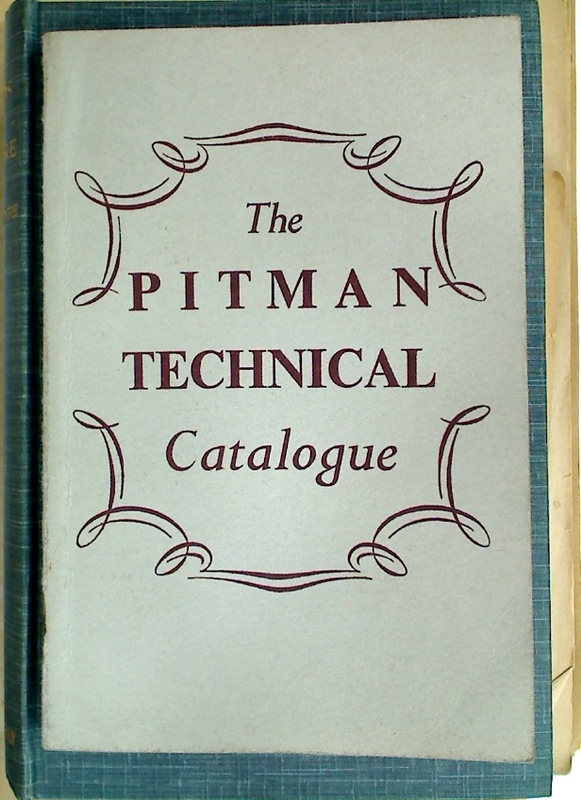 Pitman's Shorthand Instructor. 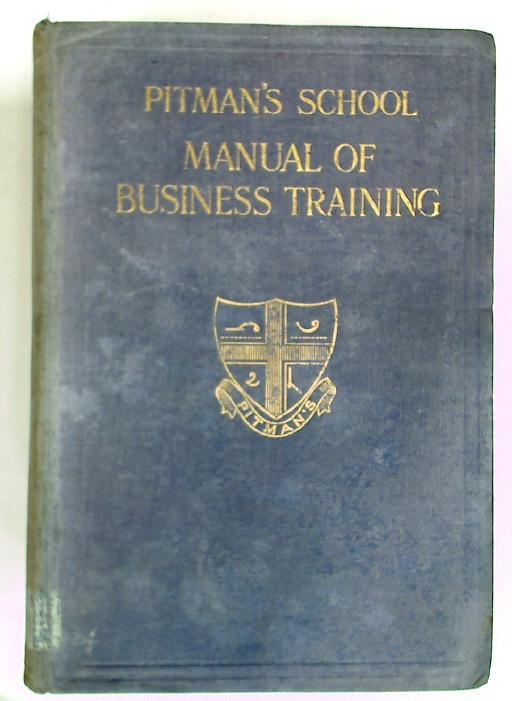 A Complete Exposition of Sir Isaac Pitman's System of Shorthand. New Era Edition. Key to Pitmans Shorthand Commercial Course. Commercial Geography of the World. New Edition, Revised and Enlarged.